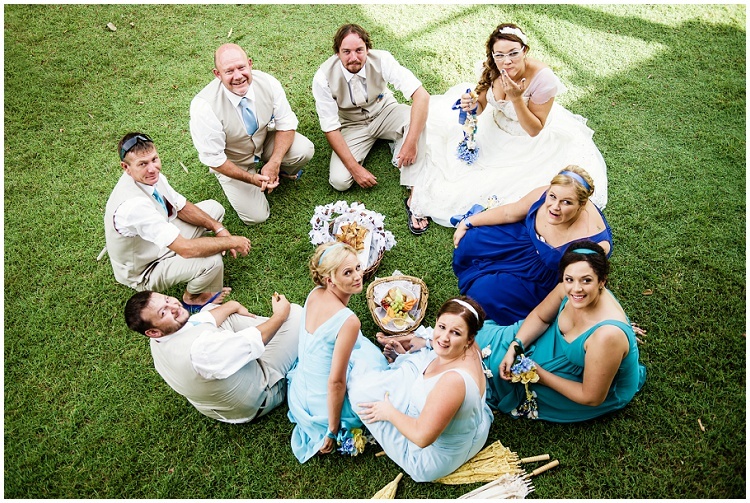 All weddings are special but this one was a little more so as it was my niece's. 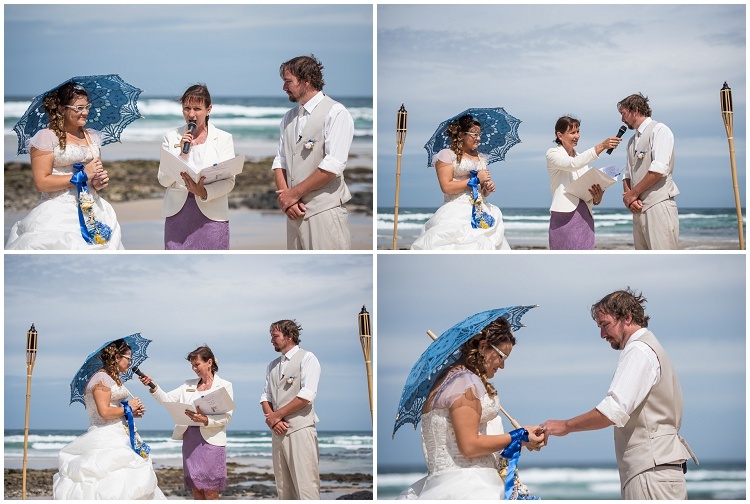 Her & her lovely partner Daniel said their vows on picturesque Angel's Beach in Ballina on 20.1.2015 followed by a sand pouring ceremony, releasing of butterflies and reception at 'Dunes on Shelly' Beach. 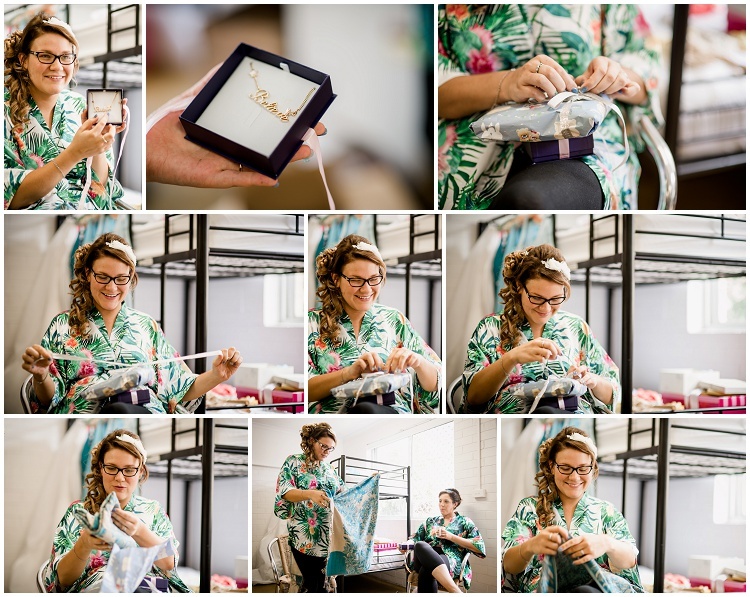 Margi had cleverly handmade her invitations, bouquets and also some of the reception details. 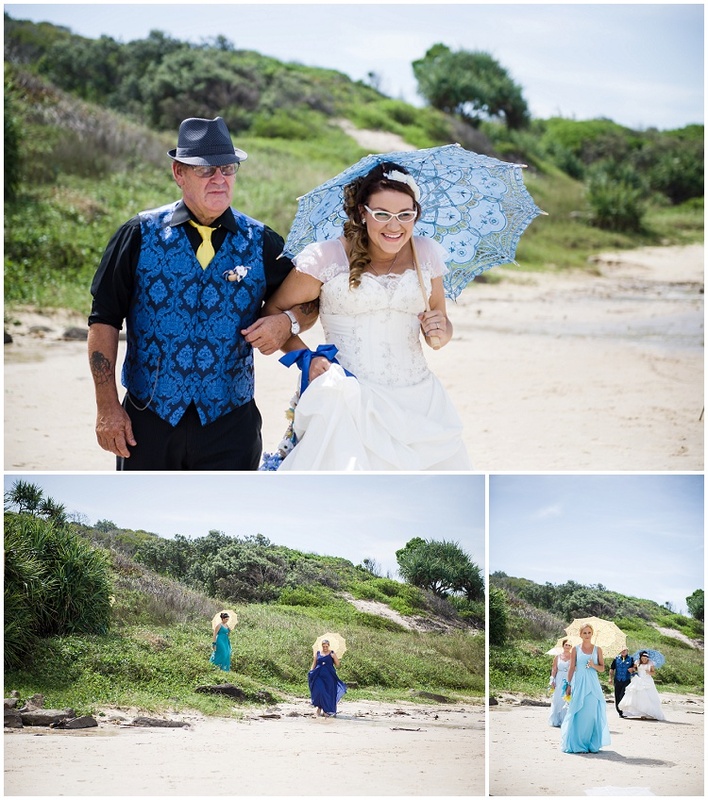 We arrived several days before to catch up with family (alot of fun was had) and scout out locations - Ballina is such a beautiful coastal town (the only downside was the humidity, not great for this photographers hair!). 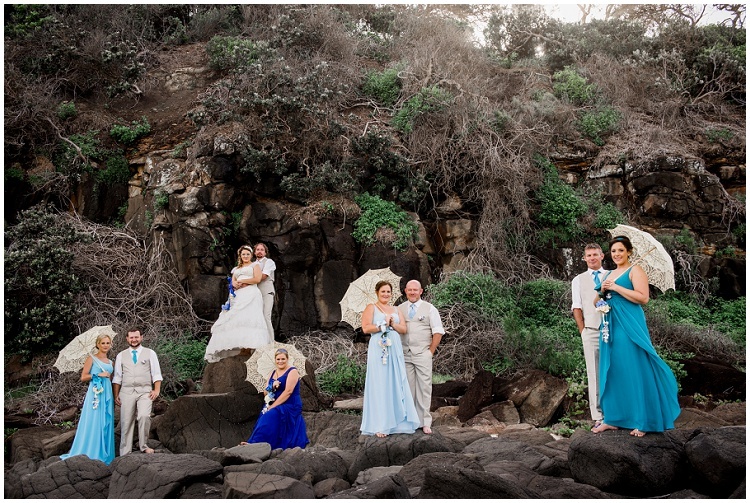 I simply loved the location, Angel's Beach was an amazing backdrop for the bridal party photos. 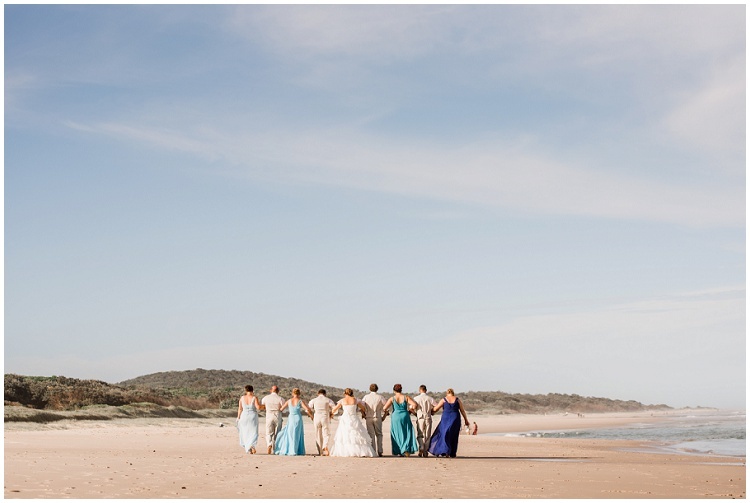 I am so used to shooting into the sun at beach weddings, but being on the other side of Australia made for a wonderful change, being able to capture the blue skys and clouds in the photos. 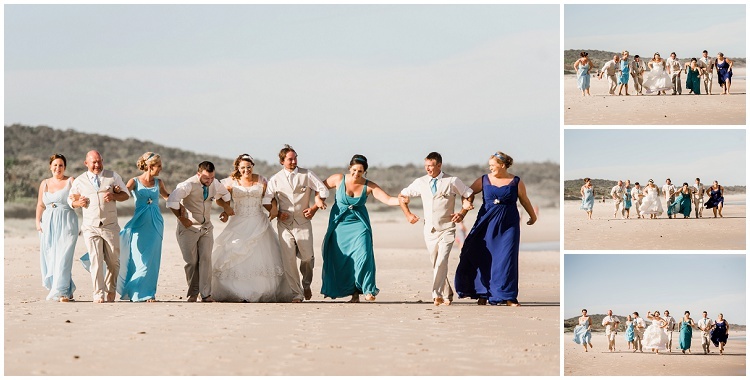 Margi looked stunning, as did all the bridesmaids - a few tears flowed with her mum Sue, and when her dad Geoff saw her in her wedding dress for the first time. 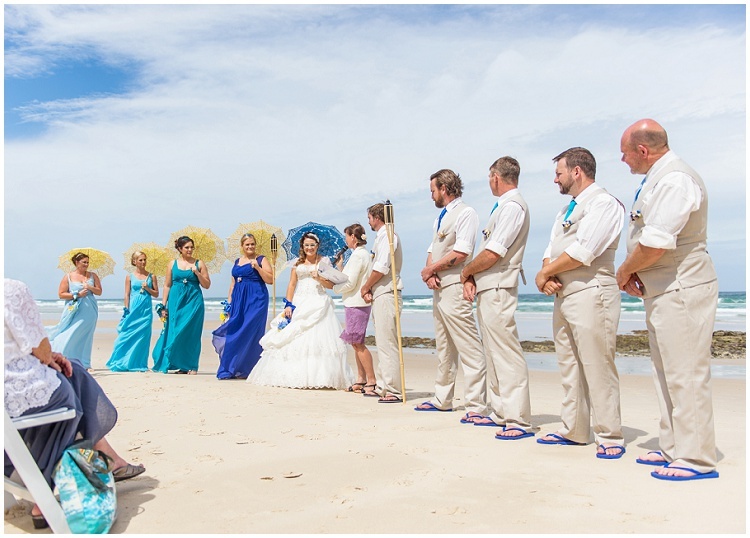 The guys looked great in their formal but casual beachy attire. It was a wonderful day & celebration - I wish Margi & Daniel every happiness and hope the images make them smile for many years to come.